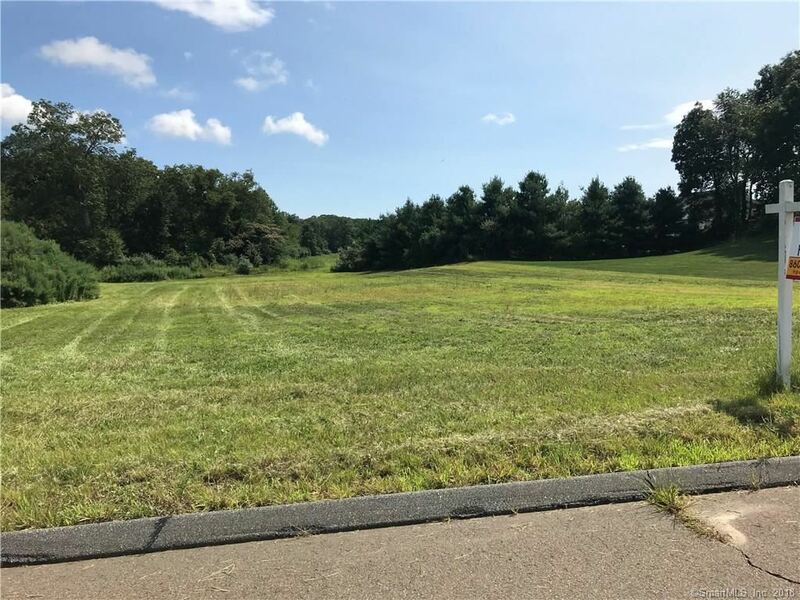 20 Creamery Lane, Madison, CT Residential Lots Property Listing | Realty Seven, Inc. Located among beautiful homes in sought after subdivision, this is the last lot available on the street. Backs up to Hammonasett River. Agent related. Horse Pond Rd to Dairy Hill. Left onto Creamery. Lot is located on the right. $1,907 would be your approximate monthly principal and interest payment.